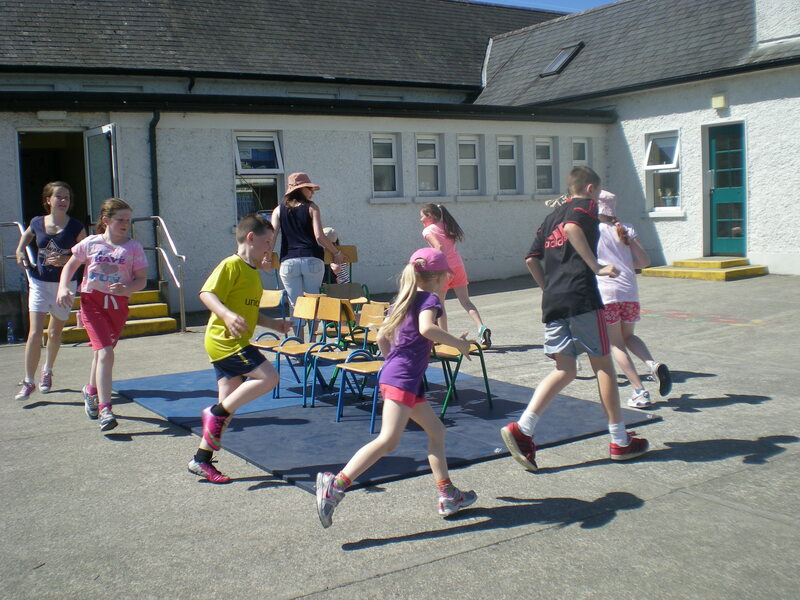 It was Active Schools Week here in Ballyneale NS this week. 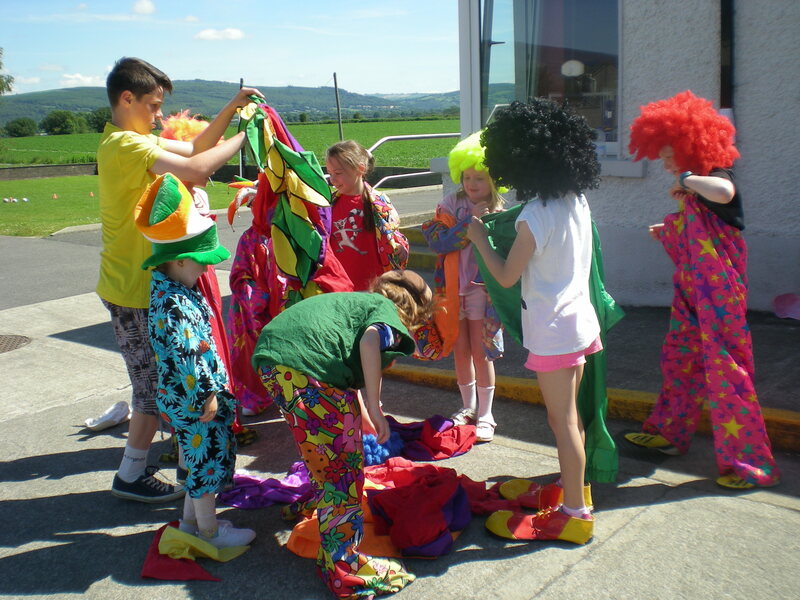 All pupils took part in a variety of activities to improve their mental and physical health. Busy Breaks were taught by the senior classes to the younger classes, relaxation and mindfulness took place throughout the class day, a soccer league was held at lunch time and the younger classes learned some new playground games. Secondary students are also completing a Sports Profile for all pupils in the school which includes details of their best long jump, standing long jump, ball throw, sprint, speed bounce and skipping. Homework this week also included different physical activities to complete at home. On Tuesday 3rd to 6th went on a hike through the woods near Kilcash Castle while on Wednesday pupils from 1st, 2nd, 5th and 6th went to Templeorum for a looped walk through native woodland on a local trailhead. 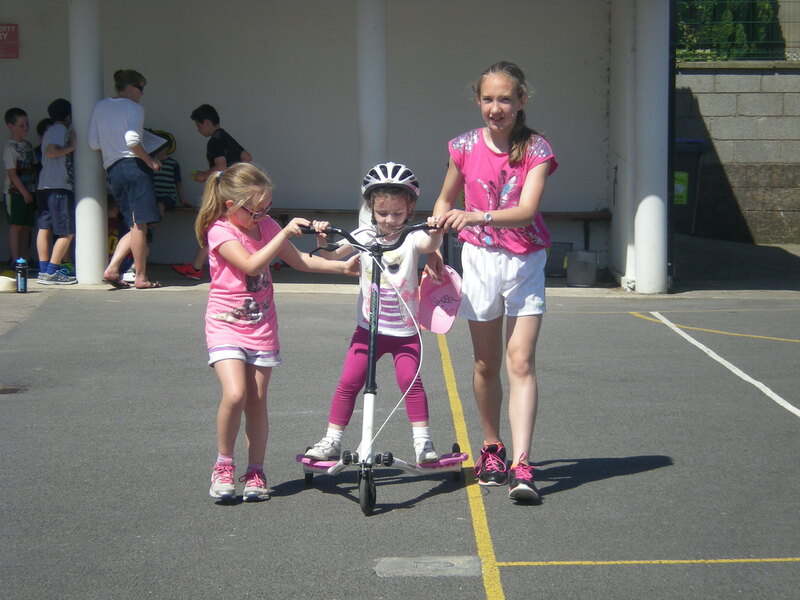 A very big thank you again to parents who provided transport and helped out on these walks. Thursday saw the whole school take part in our annual sports day. 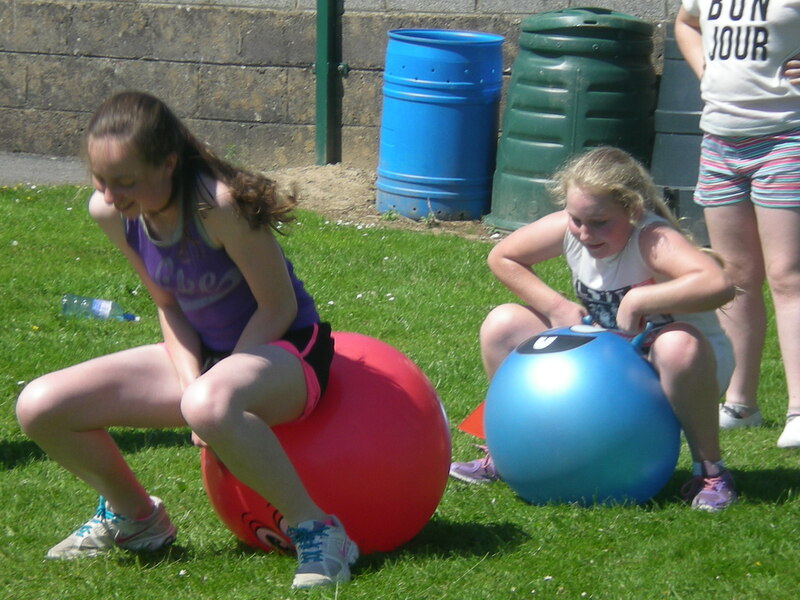 In the morning teams rotated to station games and in the afternoon we had the traditional races including the ever popular egg and spoon and sack races. Thank you to the Parents Association for providing healthy fruit and juices during the sports day and parents Nicola and Helen for helping out. Also thank you to past pupils and secondary students Hazel, Siobhán, Cillian Crowley, Jodie, Rachel and Cillian for setting up, running stations and tidying up at the end of the day. Its been a busy week here at the school but one that every pupil enjoyed.